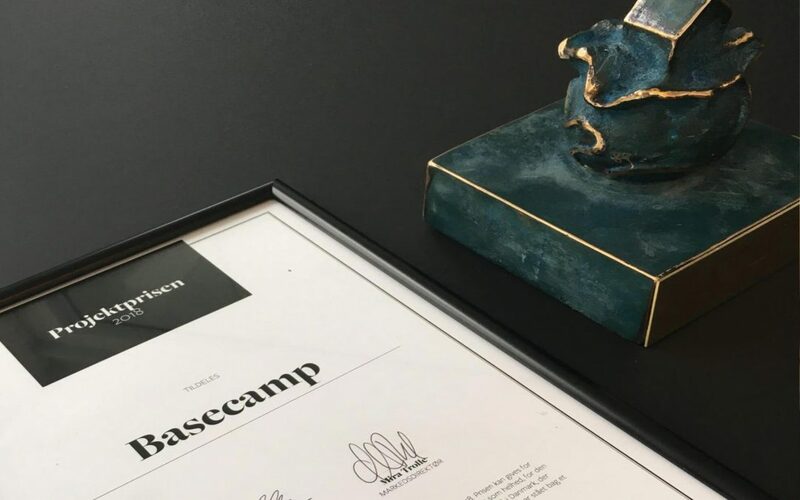 BaseCamp Lyngby was nominated and has now won due to the projects uniqueness, as not only youth housing construction, but a building with housing for both project employees and seniors. 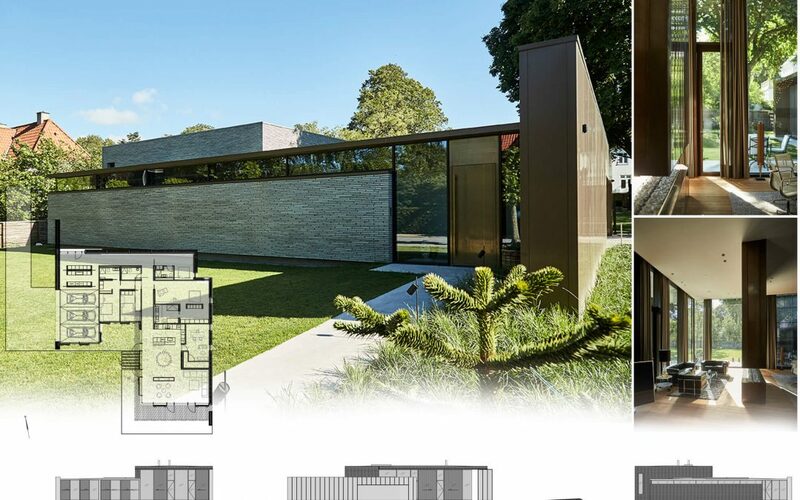 “BaseCamp Student’s project in Lyngby is going to give much more back to its surroundings than just adding youth housing”, as Estate Media puts it. 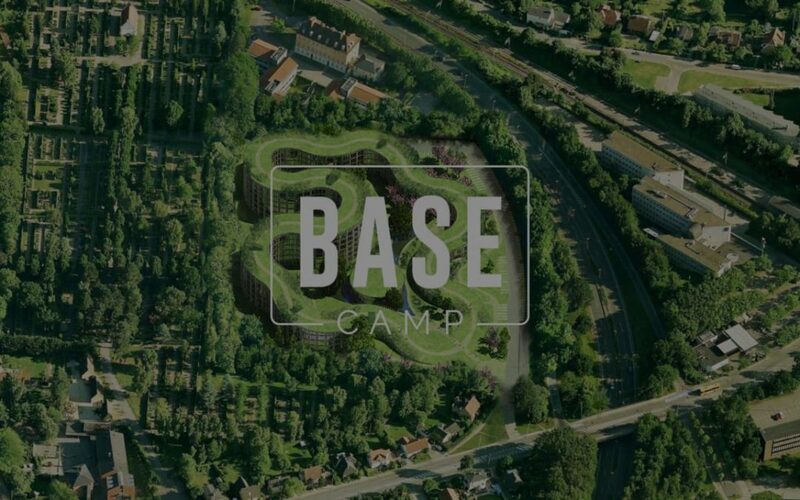 Mayor Sofia Osmani took the first sod for BaseCamp at Skovbrynet in Lyngby, Denmark. The mixed residential complex is scheduled to be ready September 2020 for the academic year. 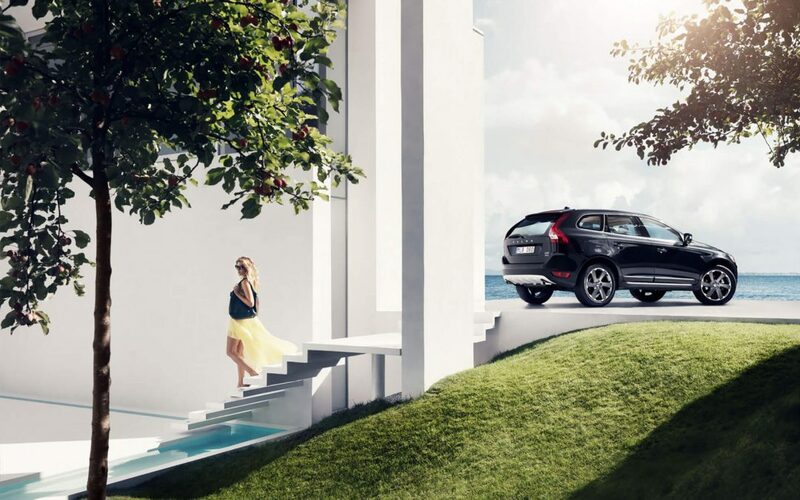 The Municipality of Aalborg in Denmark has awarded Villa Klindt the 1. Prize. The jury has Awarded the project as the winner for “a great overall balance between materials and design”.